We are a small two person startup based out of Lexington, Kentucky. Our company, Point Line Plane LLC was founded on the premise of exploring new ways in which people and animals can live together in mutual benefit. It doesn’t have to be us or them, rather we can find ways to live and work together. We are both in our mid-20s, married to two incredible women, and both thinking about starting families. Along that mindset, it's become impossible not to be swept up in the media hysteria around the Zika virus, and it's frightening repercussions. We even have stubborn friends who refuse to go anywhere near Florida because they are so afraid of mosquitoes. As our winters continue to get warmer and wetter, mosquitoes and garden pests alike are coming out earlier and in greater numbers. The market has responded with a flurry of chemical based pest control products that burn the skin and poison local wildlife. We think there's a demand in the market for more effective natural solutions for pest control, and luckily enough, we know a thing or two about bats. Growing up, Christopher used to build bat houses with his father in the backyard, and Harrison was taught the extent of bats' ecological impact from his mother's science classes. Bats' extraordinary pest control abilities make them the perfect neighbor to work alongside in solving two important problems. People hate pests, and bats need homes. Bats are being decimated all over the world due to White Nose Syndrome, wind turbines, and deforestation. That's why every BatBnB is a safe home for the animal, but more importantly a center piece to educate family and neighbors about the benefits of bats. The most significant impact we can make is in education and supporting policy efforts to protect their natural habitat, which is why we are donating a portion of every BatBnB sold to support conservation efforts. We've been working with the top bat experts in the nation to ensure the product is perfectly designed to suit the needs of the animals, and we've been employing our own expertise to make it a beautiful product people will love. 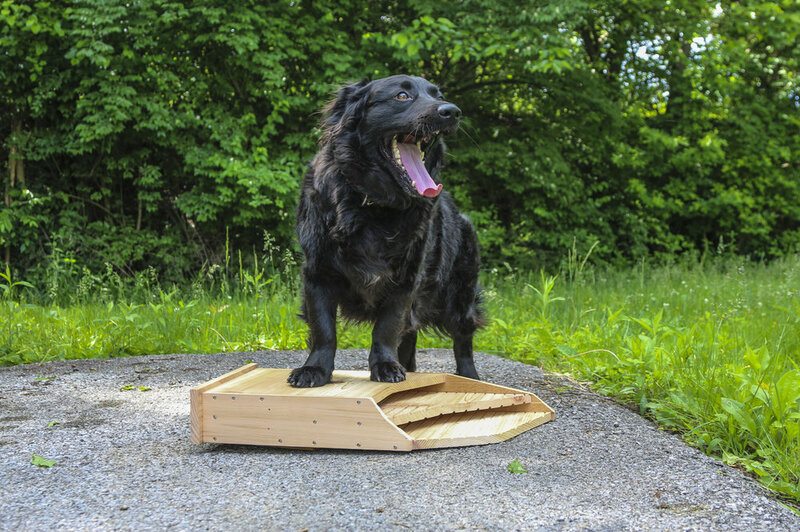 Unfortunately, most existing bat houses on the market are either poorly designed so the animals won't use them, or aesthetically obtuse so that people hate having them in their yards. We are also focused on re-branding the bats themselves to help people overcome popular misconceptions. Bats in your hair, rabies, vampires; all these ideas are doused in various levels of myth and Hollywood hocus-pocus. When all the facts are on the table, we believe that people will learn to love and respect these animals, and in return, they'll keep your garden and your family free from pests! Check your inbox in about ten seconds… and in the meantime enjoy some bat-dad jokes! Q: What do little bats eat? Q: Why are bats like false teeth? A: They come out at night. Q: What kind of bats swing upside down? Accepting Visa, Mastercard, American Express, Discover, and PayPal transactions.